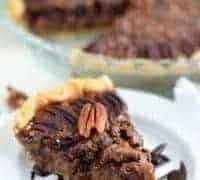 This Gluten Free Fudge Pecan Pie is a classic dessert made better with the addition of chocolate. 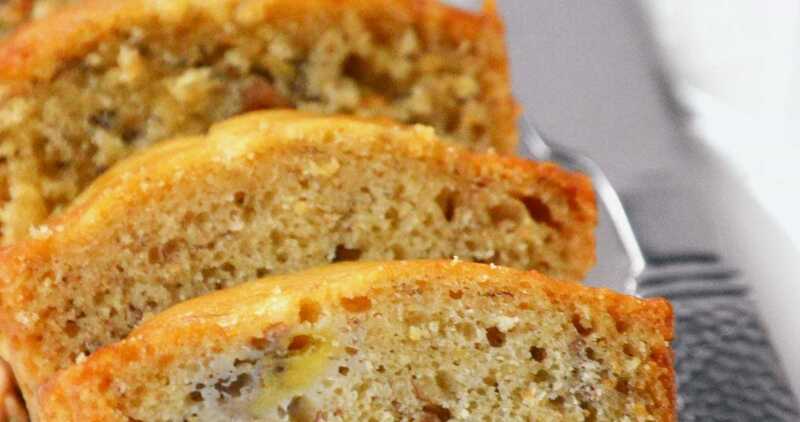 It’s so gooey, sweet, and delicious you’ll soon have a new favorite! Here’s the thing about fudge pecan pie. 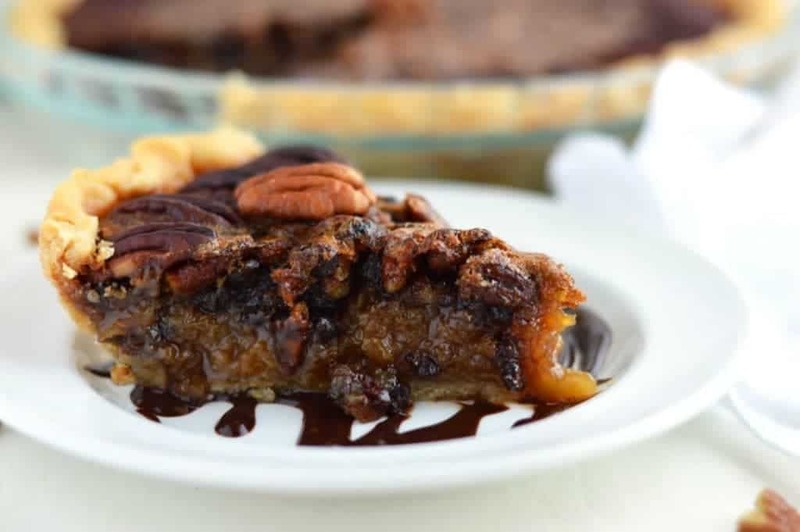 Once you add a little chocolate, you’ll never go back to a regular old pecan pie again. And I mean never. It’ll ruin pecan pie for the rest of your life. There’s just something about that one little ingredient added in and it’s like, your mind is blown. To make the perfect pie crust, trying using my easy gluten free pie crust recipe! How can adding chocolate to something just make it that much better? Well, because it’s chocolate. It makes everything better. Both your kids are sick and it’s been the longest week ever? Chocolate plus booze. Both your kids are sick and one has an allergic reaction to their antibiotic? Fudge pecan pie plus booze. Can you tell I had a long week? Oh wait, it’s Monday night. So basically I had a long week and a long weekend (and not the good kind of long weekend) and now I need some yum in my life. 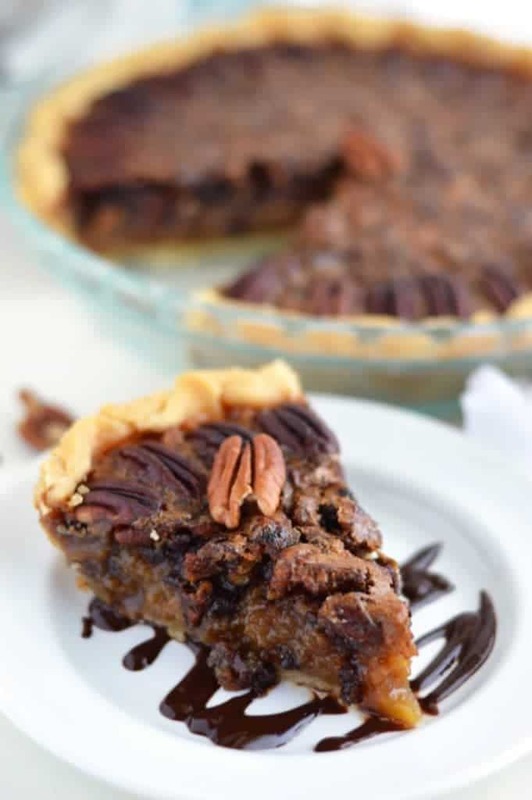 Just give me a piece of this fudge pecan pie and an inappropriately large glass of wine and it’ll be all good, k? My mom has been making this pie forever. It was always a family favorite growing up, for obvious reasons. Just look at that gooey chocolatey pie! I made this one for Adam’s grandmother’s birthday last month. The entire thing went so there weren’t any leftovers… boo. Lucky for us, my mom made one when we went over to my parents house for dinner this weekend. Happy days! Enjoy! PS- If you’re looking for more yummy pies to make, try this Gluten Free Coconut Cream Pie or this Frozen Mint Chip Pie! 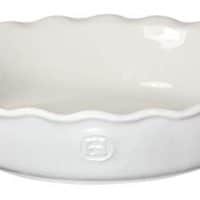 Preheat oven to 350 degrees and place pie crust in a 9 inch pie plate. Whisk the eggs and yolks in a bowl until frothy. 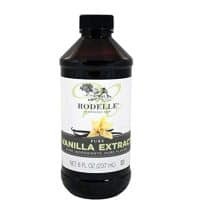 Whisk in the corn syrup, sugar, brown sugar, butter, molasses, and vanilla extract. Evenly sprinkle the chocolate chips and pecans over the pie crust. Pour the filling over the chocolate chips and pecans. Bake at 350 degrees for 1 hour and 10 minutes or until the stop is dry and firm to the touch but the center is still a bit soft. Yum! I’m not a huge pumpkin pie fan….I’d love to have this for Thanksgiving dessert though!! Fudge and pecan pie together sounds AMAZING! Pinning! 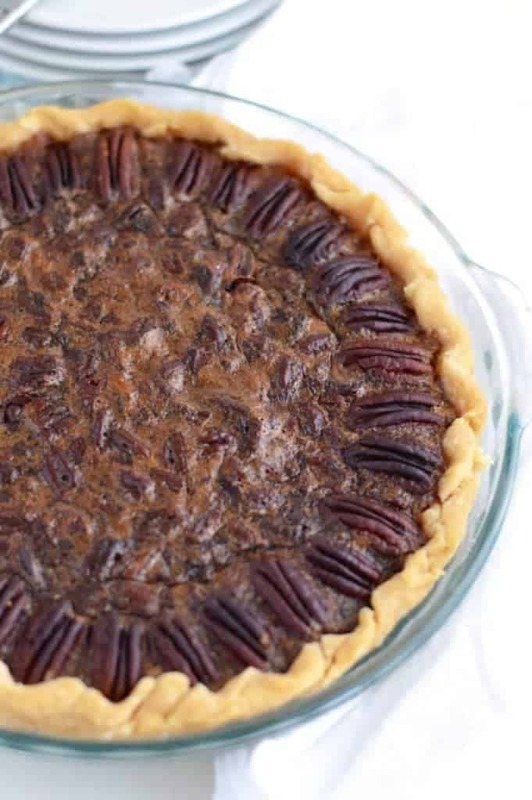 This looks like an awesome recipe to use for thanksgiving for all my pecan pie loving relatives! Thanks for sharing! Wow, send me a slice or two. I just love how worn that recipe is. What a treasure! 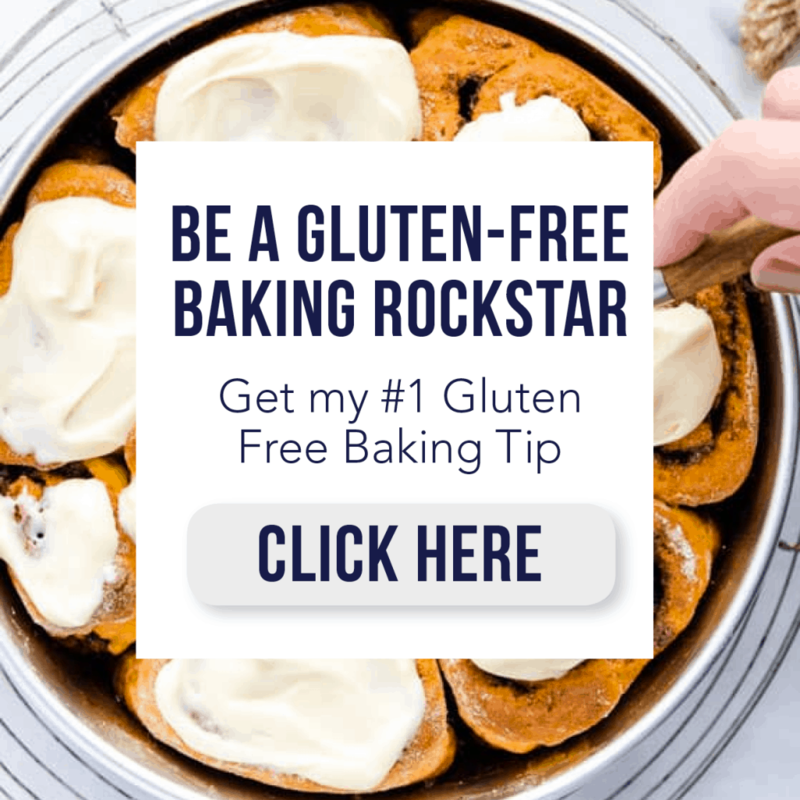 How nice that you’re able to make this gluten free. Your pie looks amazing! This pie would be perfect for Thanksgiving! I am totally onboard with this dessert. 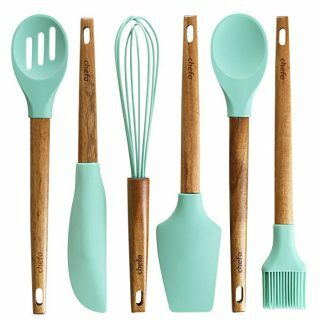 I have quite a few recipes that look like that. 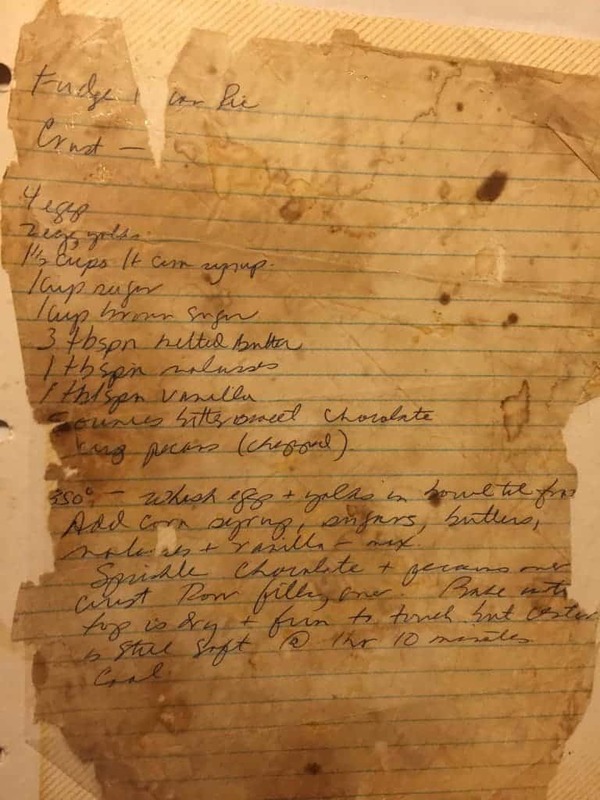 Somehow it just is so heartwarming to make a recipe that is so worn like that. 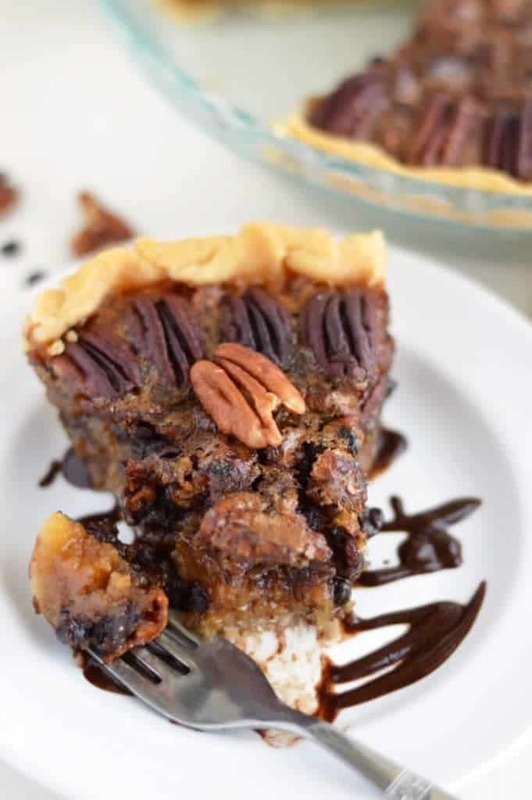 I LOVE pecan pie, and this version looks incredible! Yum! What a wonderful addition to the Thanksgiving pie list! This pie looks amazing! What a great addition to a thanks giving meal! Pinned! 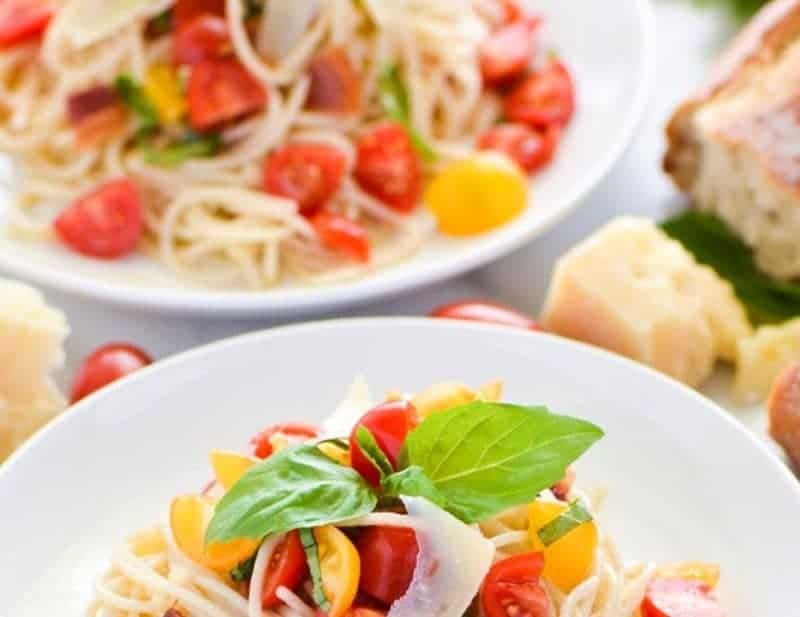 I would love it if you would share it at our link party Savoring Saturdays!